During the month of June 2017 one home in the Camden at Harbour Pointe that was listed in the Northwest Multiple Listing Service (NWMLS) was sold. It is located at 4850 Pointes Drive, Mukilteo, Washington 98275. It has three bedrooms and 2.25 bathrooms. Its listing price was $375,000 and sold for $375,000. 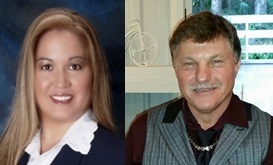 If you are thinking about selling or buying a home in the Camden at Harbour Pointe or elsewhere in Harbour Pointe in Mukilteo, Washington call the Harbour Pointe Home Team today at 206-445-8034 for a free market analysis. 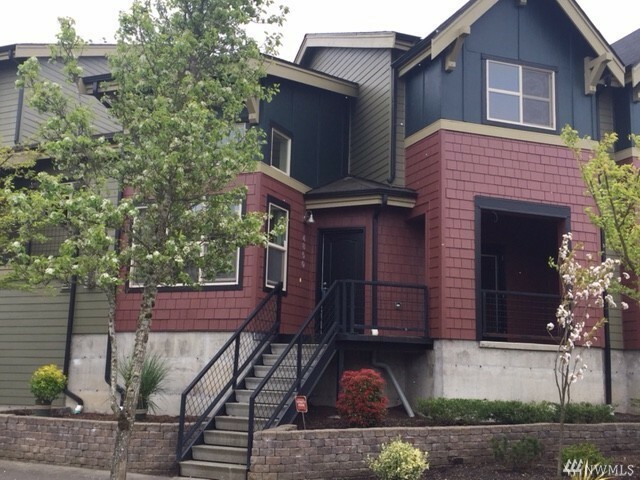 During the month of May 2017 two homes in the Camden at Harbour Pointe that were listed in the Northwest Multiple Listing Service (NWMLS) were sold. 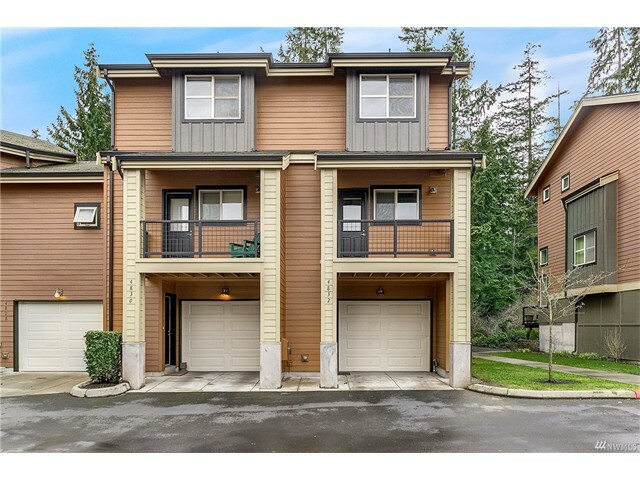 The first condo is located at 12067 Minor Way, Mukilteo, Washington 98275. It has two bedrooms and 2.25 bathrooms. Its listing price was $319,900 and sold for $337,000. The second home is located at 4832 Ellis Way, Mukilteo, Washington 98275. It has two bedrooms and 2.25 bathrooms. Its listing price was $364,900 and sold for $360,000. 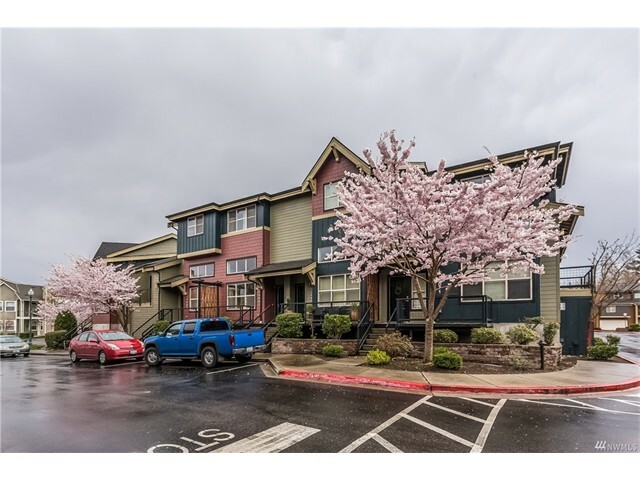 During the month of March 2017 one residential home at the Camden at Harbour Pointe that was listed in the Northwest Multiple Listing Service (NWMLS) was sold. It is located at 4822 Pointes Drive, Mukilteo, Washington 98275. It has two bedrooms and 2.25 bathrooms. Its listing price was $310,000 and sold for $315,000. 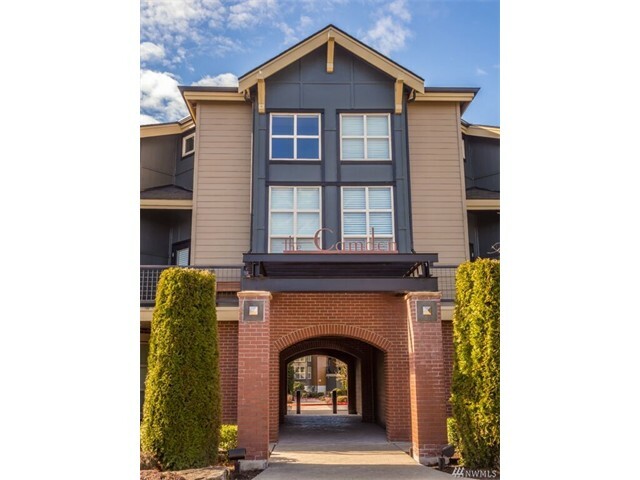 The Camden at Harbour Pointe is located in Mukilteo, Washington in Snohomish County. This community is comprised of single-family residential townhomes located within a few miles of the Harbour Pointe Golf Course. 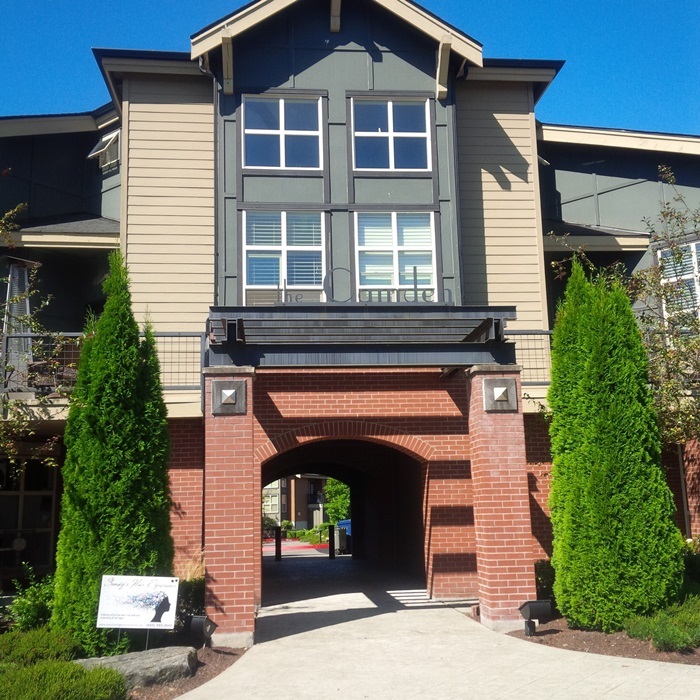 Whether buying or selling a townhome in Camden Townhomes at Harbour Pointe in Mukilteo, Washington contact us at (425) 290-3114 for a FREE consultation and market analysis .